Sounds Around’s review of the Scars gig. You’ll find all these stories and more by clicking here on Sentinel June 1981. Categories: newspaper | Tags: community, groups, newspaper, people | Permalink. 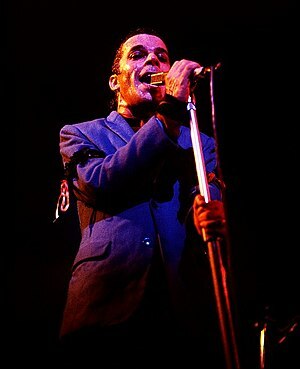 In June 1984, Ian Dury talked to the Sentinel about his experience of performing and his first attempts at acting. After 12 years in the public eye, he shows that he has not lost his strong and sometimes controversial views! The Sentinel catches up with Gary Numan after the release of his new single “Berserker” in January 1985. He explains what he’s been doing whilst out of the public eye, gives some detail about his new album and the reason behind his choice of blue make-up. Still performing in 1985, the Clash explain why they have gone back to playing at small venues, including busking on Princes Street. They talk about Wester Hailes and their interest in promoting change through action. Categories: interviews | Tags: history, music, newspaper, young people | Permalink. A feature on Edinburgh District Council’s report on high rise living in the city. With 81 blocks across the city, the council were needing £45 million over the next 10 years to put faults and damage right. The issue of road safety for pedestrians in Wester Hailes is highlighted, with concerns about the ongoing lack of pavements beside busy roads. 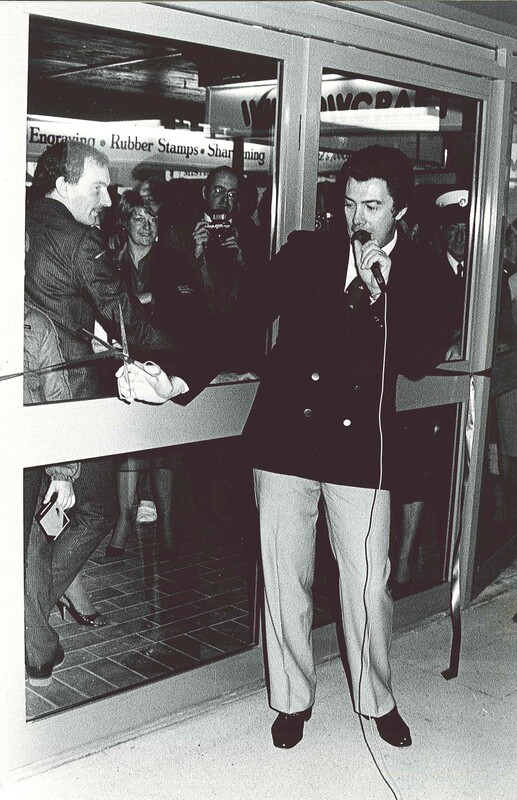 A report on the recent opening of the Forum shopping centre with a starring role for Lewis Collins who cut the ribbon. A visit to Clovenstone Community Centre from a Japanese delegation looking at youth centres in the UK. A report from Hailesland Tenants Association who attended the Scottish conference for Bison tenants. You can find all these stories and more here. 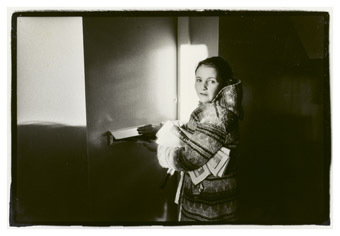 Categories: people | Tags: groups, housing, newspaper, Wester Hailes | Permalink. The party political conference season is well underway with an array of politicians taking turns over the weeks to promote their policy messages and to explain what makes them different from the party you heard from last week. This year Brighton, Manchester, Birmingham and Perth are playing host to the different parties keen to catch the headlines as well as motivating the party faithfuls. UK national newspapers vary in their level of overt political persuasion but the majority are to some degree partisan, shaping stories and news items to reflect well on the party they favour or to criticise the opposition. The community newspaper sector has to be more careful in this regard, particularly if they are receiving public funding although most have historically sought to hold local political power to account and have not shied away from asking challenging questions. 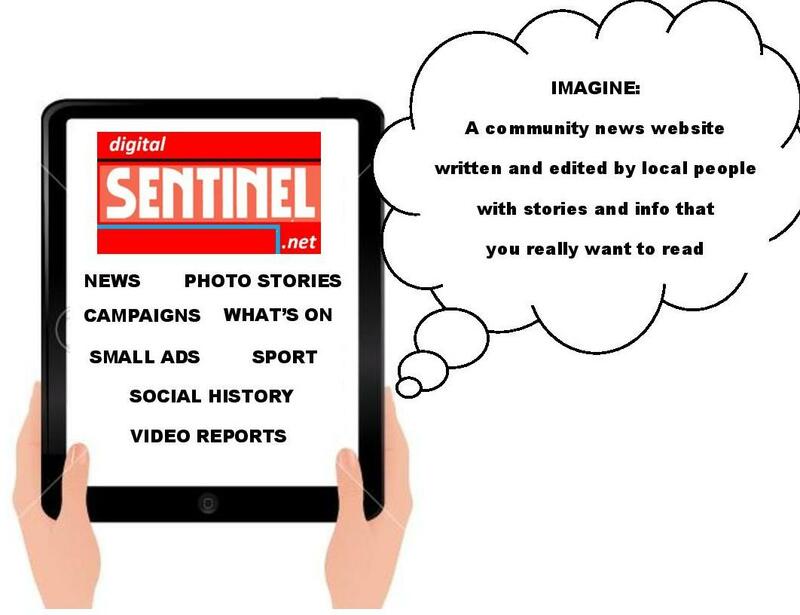 The Sentinel sometimes faced criticism that it was acting under the influence of party political requirements rather than community interests when it was highlighting particular issues and leading campaigns. However, many journalists would argue that such criticism is all too often a form of defence, spin by the council, politician, or department in question in an attempt to deflect interest away from awkward questions and potential embarrassment! The Sentinel had a great record in obtaining interviews with national politicians from across the political spectrum. At a time when politicians are becoming increasingly indistinguishable, we’ve chosen three interviews with politicians who could not be mistaken for each other! The articles are in strict date order in case you are wondering if there is any bias in their listing priority! Tony Banks spoke to the Sentinel when he was invited up to Edinburgh to speak at a conference on the future of the arts. In the article, he talks in particular about his experiences on the Greater London Council and his involvement with its Arts Policy. He felt that this was a vital component to express important social messages and to bring people together. The interview was given in the light of central government’s move to abolish the Greater London Council. He felt that whatever happened to the GLC, the arts movement would survive, saying “institutions can be dismantled, ideas can’t be destroyed.” You can read the interview here at Popular Arts Movement July 1984. 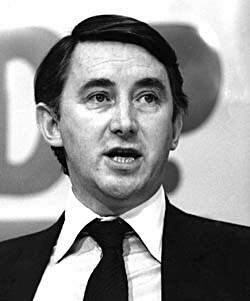 David Steel was interviewed during his years with a different coalition as the Liberal Party formed an alliance with the Social Democratic Party in an effort to reclaim political power. He spoke about his connections with Wester Hailes when he rented a cottage in Baberton back in 1962. He also talked about the merger discussions that were ongoing between his party and the Social Democrats. And he discussed the importance of community politics, commenting on the success of the Wester Hailes Community Programme which was administering Manpower Services Commission funded jobs, saying “politics has got to start from the ground upwards, not from the top downwards.” You can read his interview here at The Middle Way December 1984. Norman Tebbit provided an article for the Sentinel talking about the importance of enterprise and small business initiative. 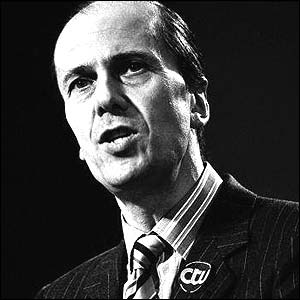 He had just been appointed Chairman of the Conservative Party and the article looks at his vision for the future development of Britain. He is keen to promote recent Government policies that he feels will assist small businesses to flourish. He includes positive comments on the Wester Hailes Community Enterprise. Although he feels the new measures introduced will be of benefit to the economy he comments, “in the long term Government measures cannot act as a substitute for the flair, initiative and enterprise of individuals willing to take risks.” You can read his article in full here at In My Own Right September 1985. 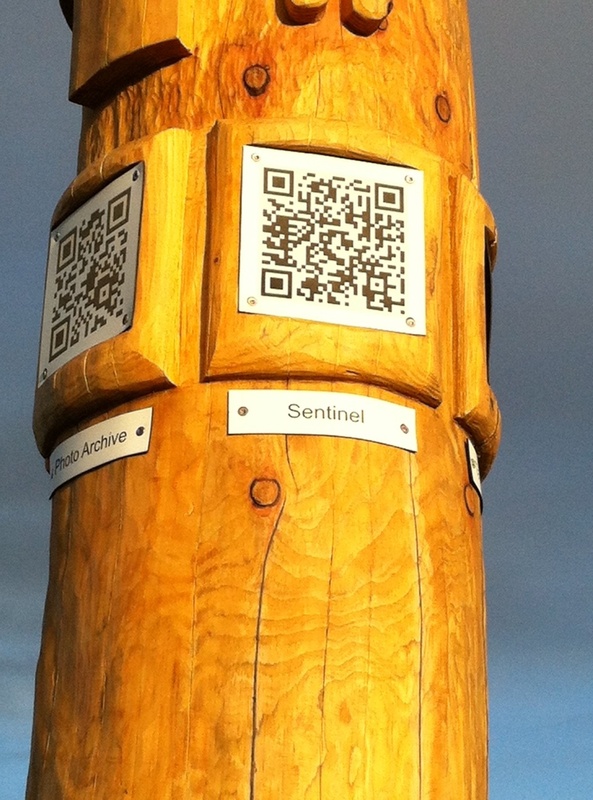 Categories: history, people | Tags: community, newspaper, politics, Wester Hailes | Permalink. We’ve been following the progress of the debate over pedestrian access to the new Healthy Living Centre that is currently under construction in Wester Hailes. 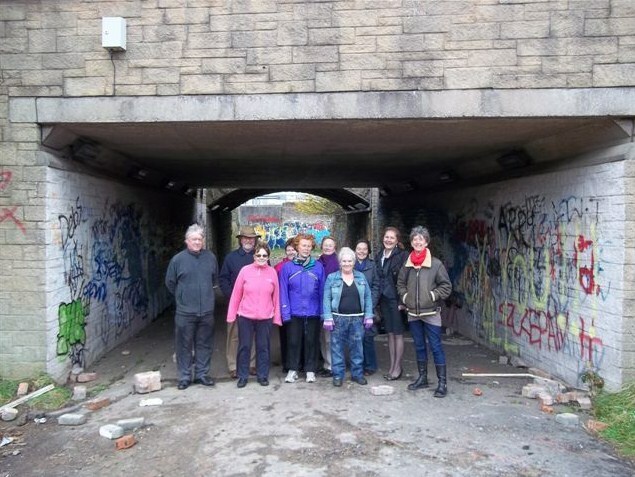 It became clear to local residents last year that access to the new centre had not been designed as fit for purpose, relying on an existing underpass that was not fully accessible for anyone with a disability or for parents with pushchairs. The story has been featured in the blog as the fight to improve this underpass is not a new one, dating right back to 1996 when it was partially blocked, forcing everyone to use steep stairs to continue using the underpass which was simply not an option suitable for everyone as this story in the Sentinel showed. Despite community efforts at the time to have the underpass improved, it remained in this state until this year. However, the arrival of the Healthy Living Centre required improved access routes. Although the planners had designed a potential solution, it was within a restricted space and seemed unsatisfactory to local residents who felt it was inadequate to meet the needs of the community. The Community Council pushed for new negotiations with the owners of the Plaza over the use of car parking space. They also asked for a public joint meeting of the two Neighbourhood Partnerships to look at other possible options and to ensure that local councillors and council officers heard the views of the community directly. And they publicised the meeting thoroughly to ensure people knew the meeting was taking place. It was clear from the high attendance and from the views expressed that an alternative access proposal was wanted by the community. The City Council recognised the strength of local feelings over the issue and relooked at the proposals. At last week’s community council meeting, local representatives heard that the matter was now due to go to a full Edinburgh City Council meeting where the expectation was that a new proposal would be approved in full. This would ensure that the underpass had proper pedestrian access through a straight low gradual slope so that it would be suitable for all abilities and needs. Without the efforts and persistence of the Community Council it seems unlikely that this would have been the end result. It’s great to know that Wester Hailes still has a strong voice and the ability to influence decisions that affect the community. Categories: history, people | Tags: Activism, newspaper, protest, Wester Hailes | Permalink.